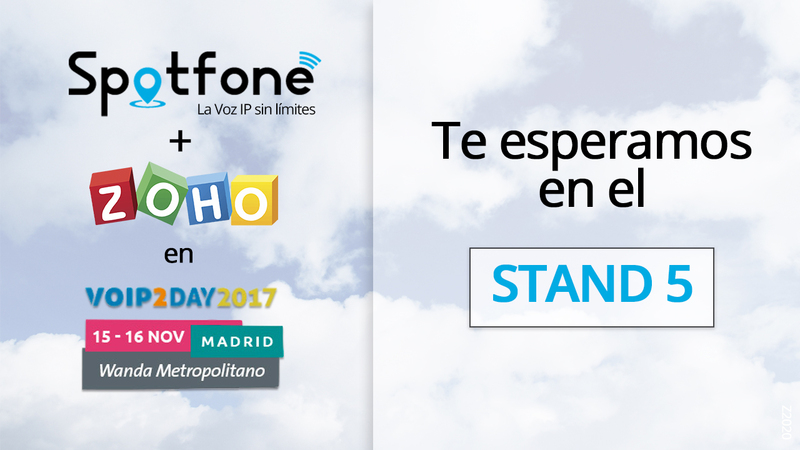 Inicio Events Come to VoIP2DAY Madrid 2017! 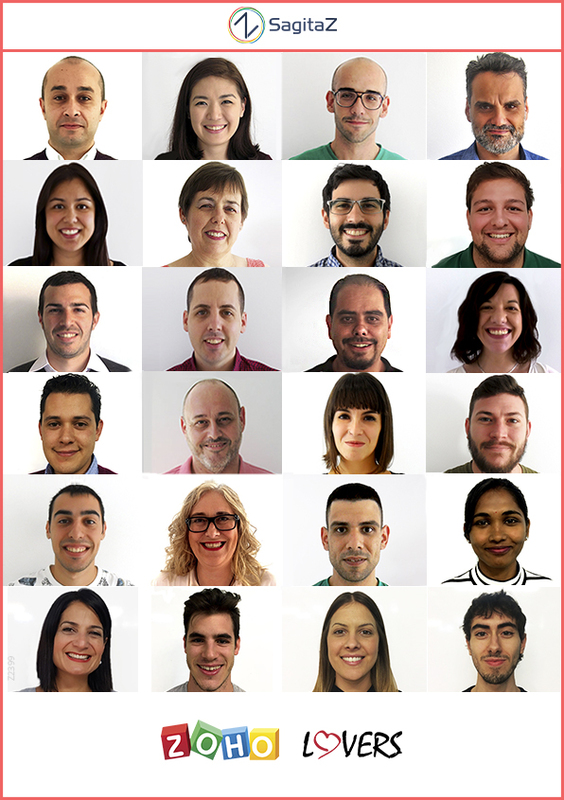 Today we are so excited to announce that SagitaZ360º returns to Madrid. During the 15th and 16th of November we will attend to the 10th edition of VoIP2DAY in the new stadium of the Atlético de Madrid: Wanda Metropolitano. VoIP2DAY is the most prominent event into telephony’s world. Because of that, this new edition came with a lot of activities, contests, the most powerful news, conferences and much more! Moreover, different experts from different countries will come to expose their knowledge on the subject. The event, like in the previous ones, will alternate papers with the product’s exhibitions, tools and success stories. For all this, SagitaZ360º could not miss. 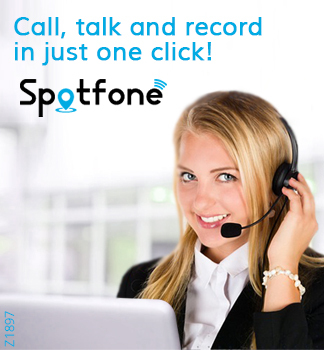 We will assist to the event like Zoho’s Partner Premium to present our amazing Voz IP solution: Spotfone. 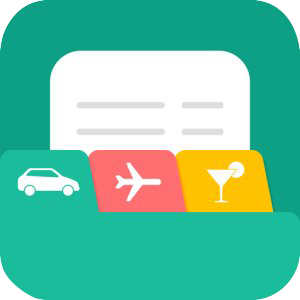 Ask us for an event entry clicking here. Some of the 13 papers are those of Pedro Álvarez y Pablo González from Telefónica Digital who will speak about the development of Tuenti digital voice calls. And those of Jesús Martínez who will speak about how the University of Murcia change to a free software system. It will be intensive journeys where we will learn about Voz IP and their future perspectives; the security of communications or the possibilities that offers the WebRTC. We will be in the 5th stand and there you will discover the ERP Modular Cloud SagitaZ360º. Artículo anteriorBig success of SagitaZ360° at eShow 2017!